Home / Team Management & Groups / I tried resetting my password and I didn’t get the reset email, what do I do? I tried resetting my password and I didn’t get the reset email, what do I do? If you haven’t done so already, check your spam folder to see if the password reset email was sent there. 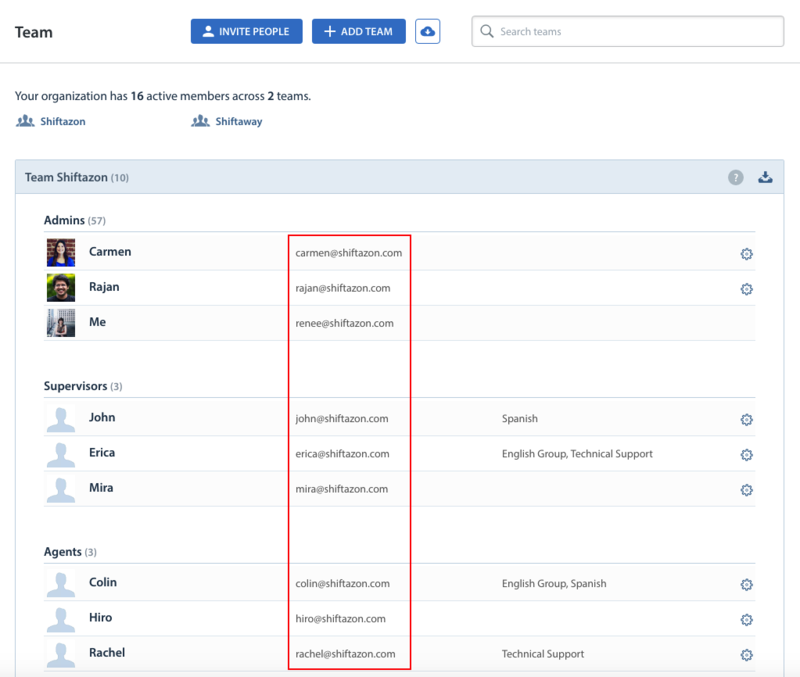 If you still don’t see it, have an Admin of your team double check the email address associated with your account in the Helpshift Dashboard. They can do so by reviewing your account information as listed on the Settings > Teams page. If the email address listed is correct and you are still not receiving the ‘lost password’ email, please reach out to our support team.